When you think of Mysore, you think of Mysooru Mallige also known as Dundu Mallige, which is endemic to this region. The botanical name is Jasminum Grandiflorum and belongs to Oleaceae family. 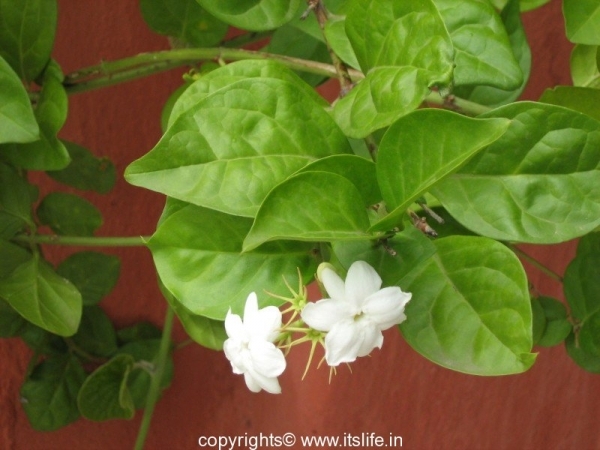 Jasmine is also known as Chameli, Malli Poo, and Mogra. There are 300 varieties of Jasmine and are native to Asia, but now is grown all around the world. Mysooru Mallige plant can grow up to 9 feet in height. 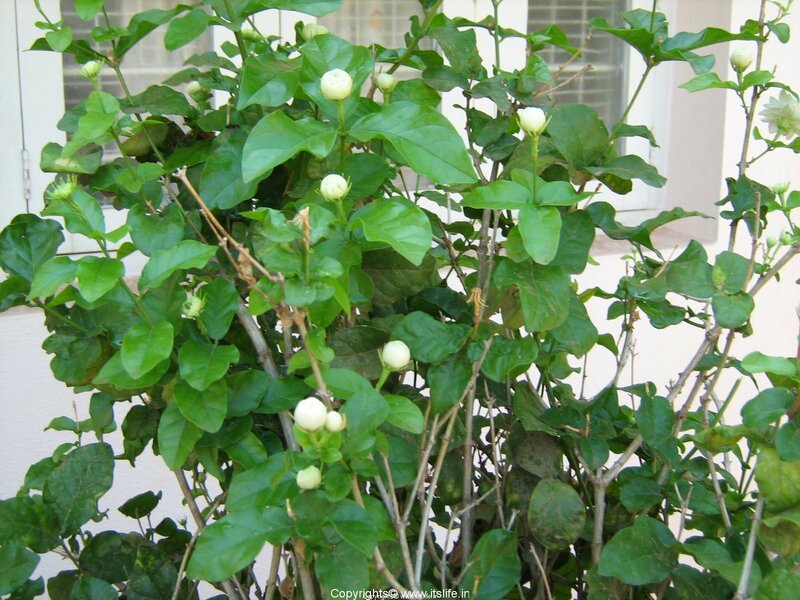 Leaves of this plant are green, glossy, and ovate. Flowers are white and are fragrant. 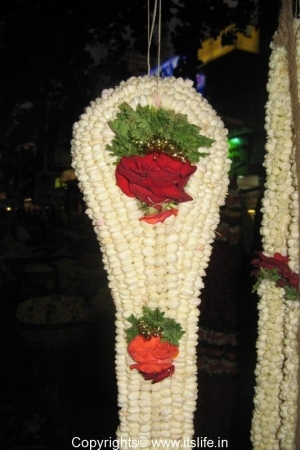 The available petal variants of Mysooru Mallige are single, double (yeradu suththina mallige), and seven (yelu suththina mallige) whorls. The sandy loam soil with high PH in Mysore and surrounding regions is best for growing the Mallige plant. Also the dry and warm weather with low humidity is also good for copious flowers. Flowering starts from March and ends in August. May is the peak season. 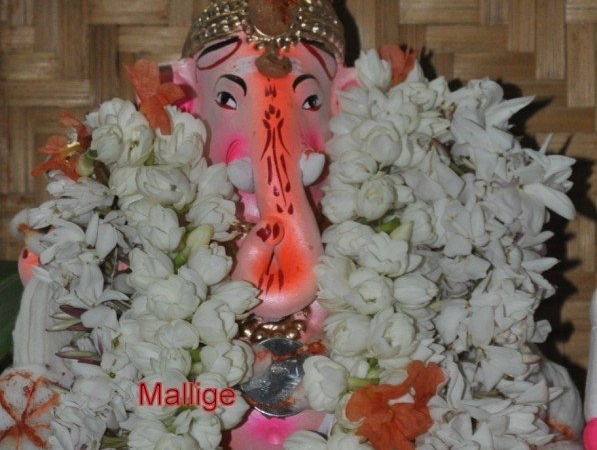 Mysooru Mallige has inspired many writers and poets to pen books, poems, songs, and drama. The most popular is the poetry collection called Mysooru Mallige by Late K.S.Narasimhaswamy collated in 1942. This set of poems inspired T.S.Nagabharana to make a movie. 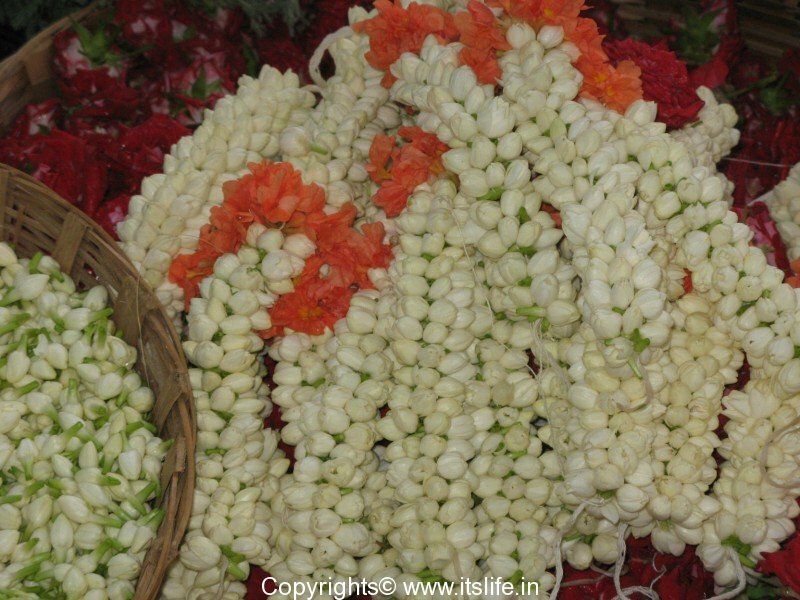 Karnataka state bagged the coveted Geographical Indication (GI) of Goods protection for the following three jasmines: Mysooru Mallige, Udupi Mallige and Hadagali Mallige also known as Bellary Mallige. 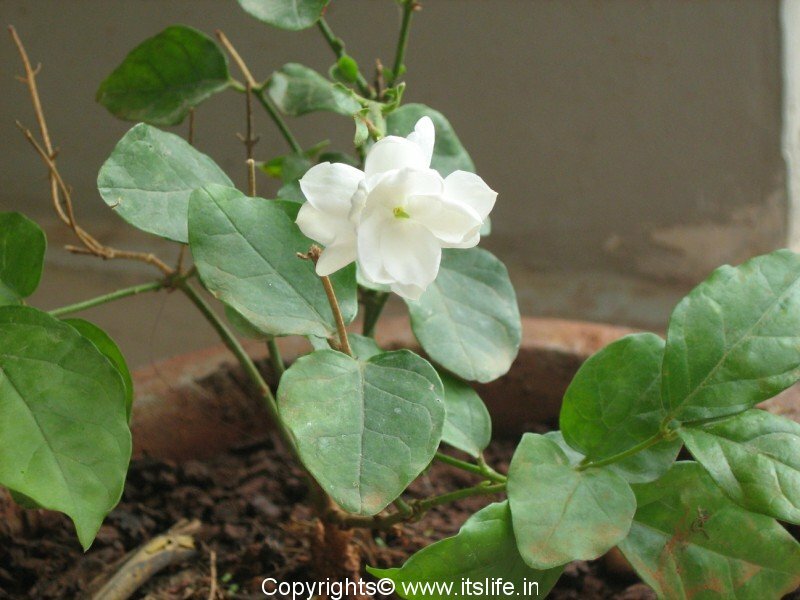 Mallige hoovu or Jasmine flowers are offered to gods in temples and at home. 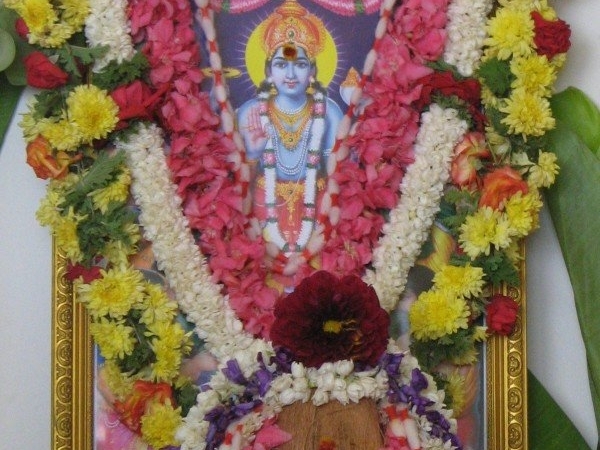 The flowers are made into garlands to offer to gods and also to be used during weddings. 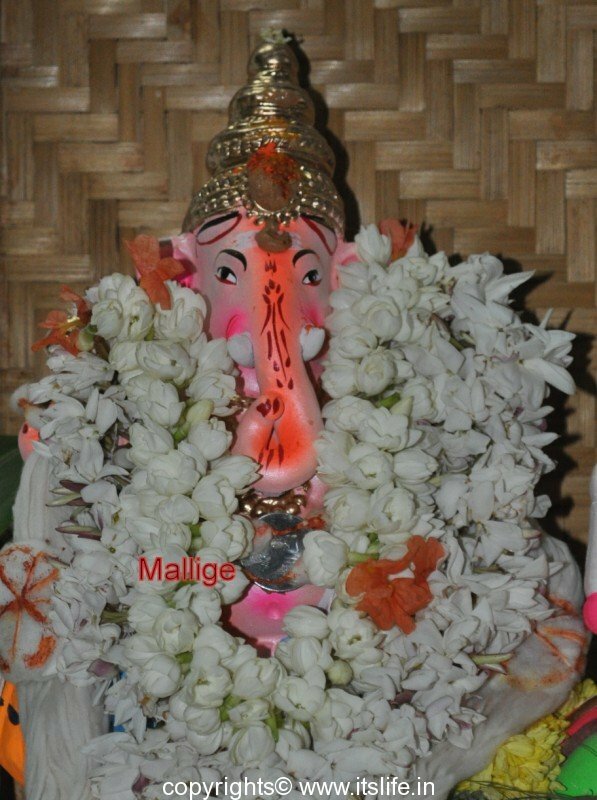 Mallige flower is offered to Lord Ganesha during 21 Pushpa Pooja, while chanting the below mantra: “Om Dakshadhyakshaya Namaha, Mallika Pushpam Samarpayami”. 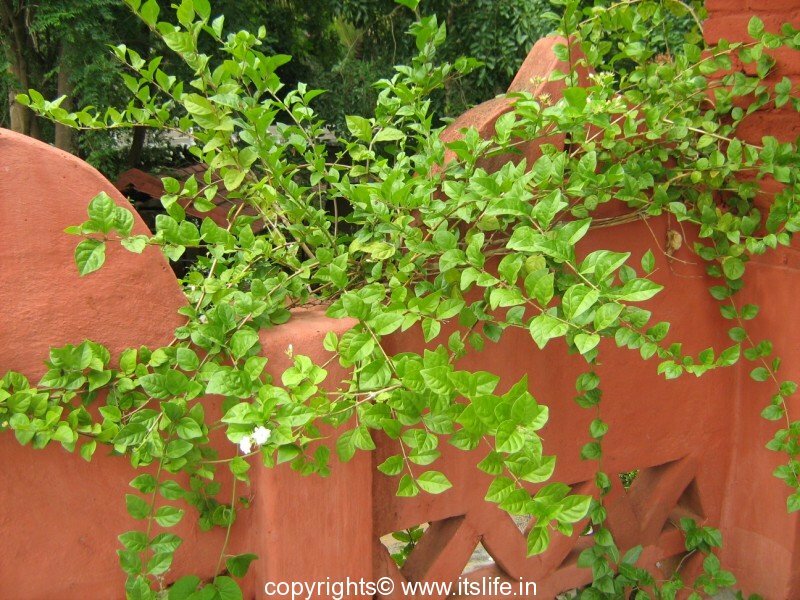 Every house in Mysore with a garden will have a Mallige plant growing. 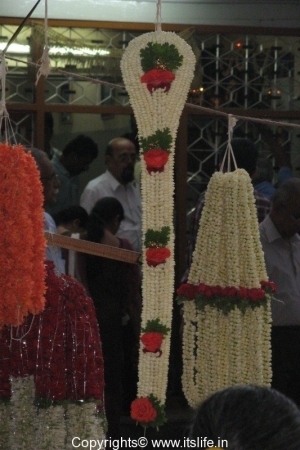 On a daily basis women and girls in Mysore used to wear a string of jasmine on their hair. Before the influence of Bollywood, every bride of this region would wear a Moggina Jade on her wedding day. 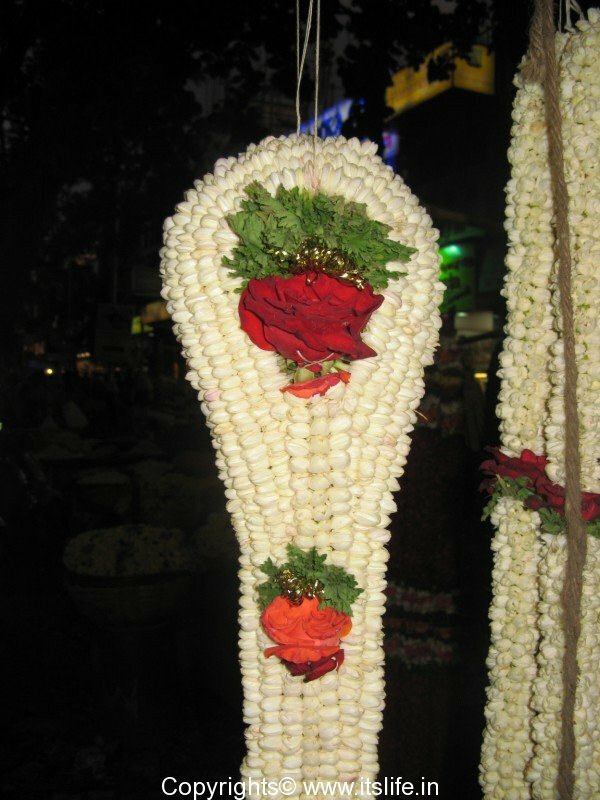 Buds of Jasmine is woven onto a base, which is shaped like the braid and this would be attached to the actual braid of the bride. 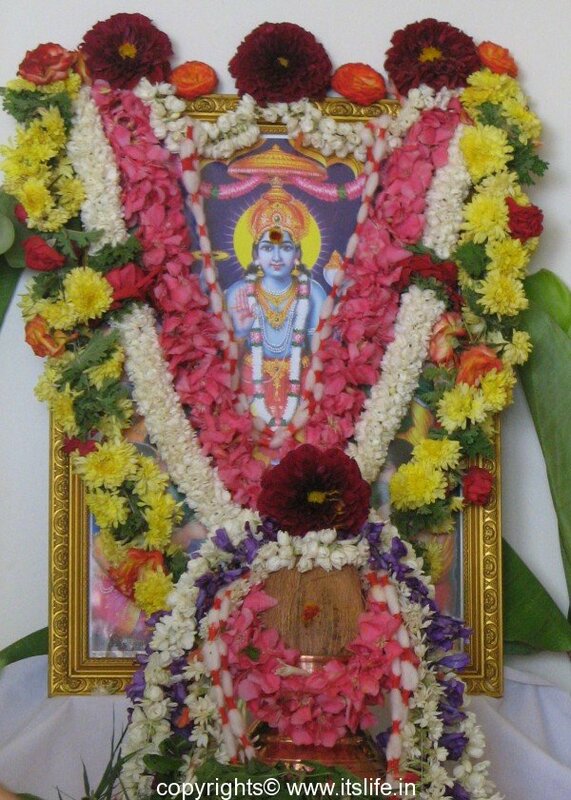 Mallige flowers are used to cure many ailments and widely used in Ayurveda. 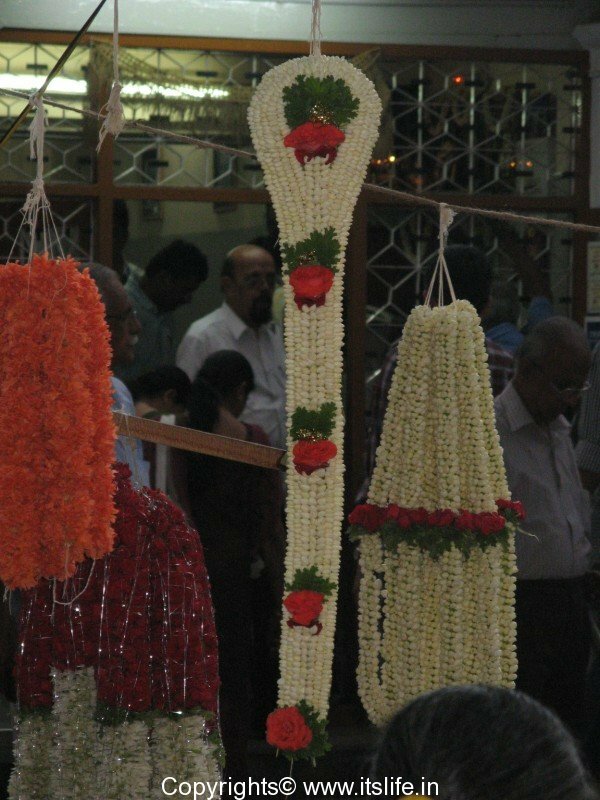 The Incense stick industry is always churning out Mogra or Mallige fragrant sticks for which the flowers are procured directly from the farmers. 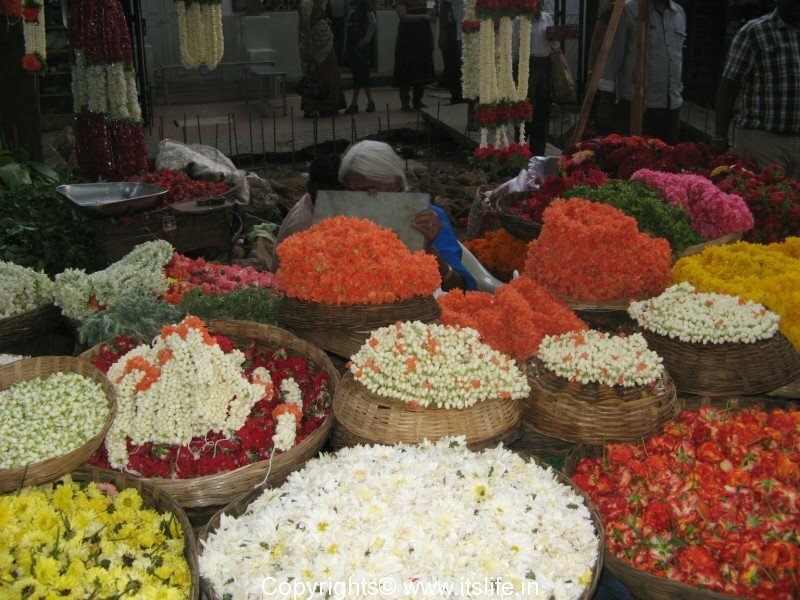 There is a huge demand for these flowers in the perfumery and essential Oil industry. 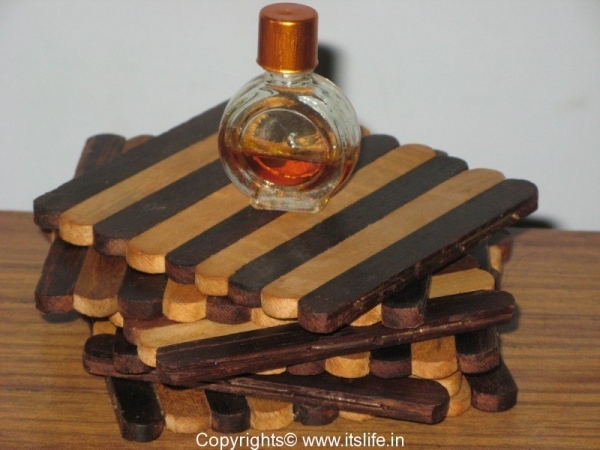 The Oil thus extracted is used in aromatherapy and beauty products. Propagation is by cuttings. After the flowering season it is essential to prune the plant to encourage new growth. Plant it in full sun and water twice a day during summer. Feed with a good fertilizer during the growing period every 20 days.